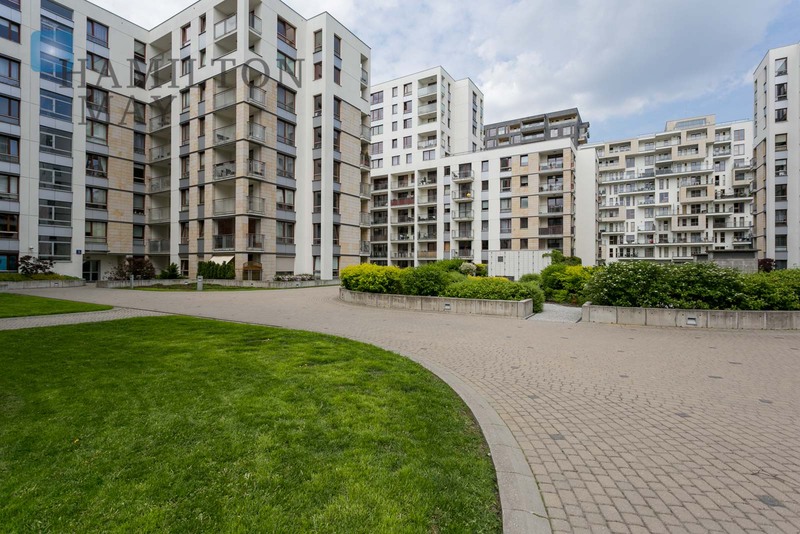 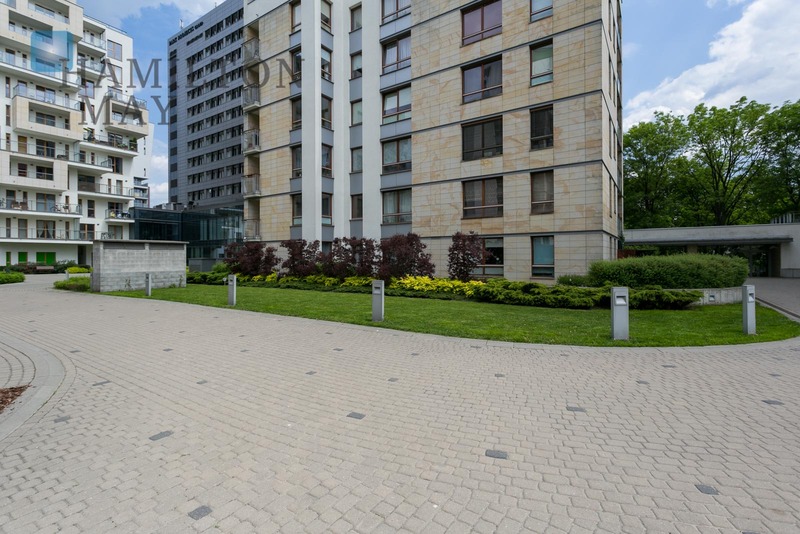 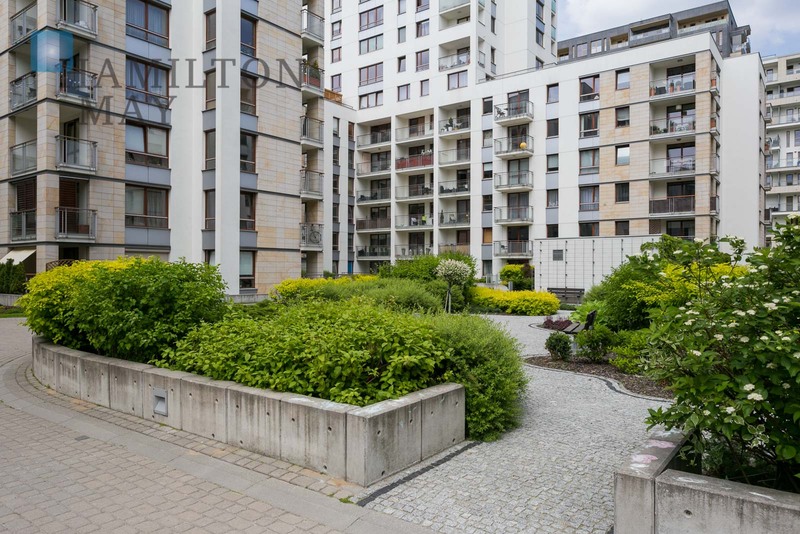 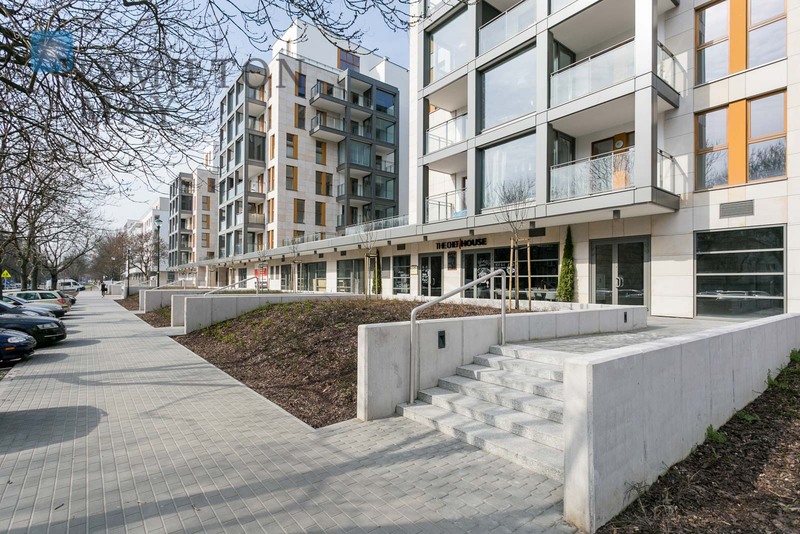 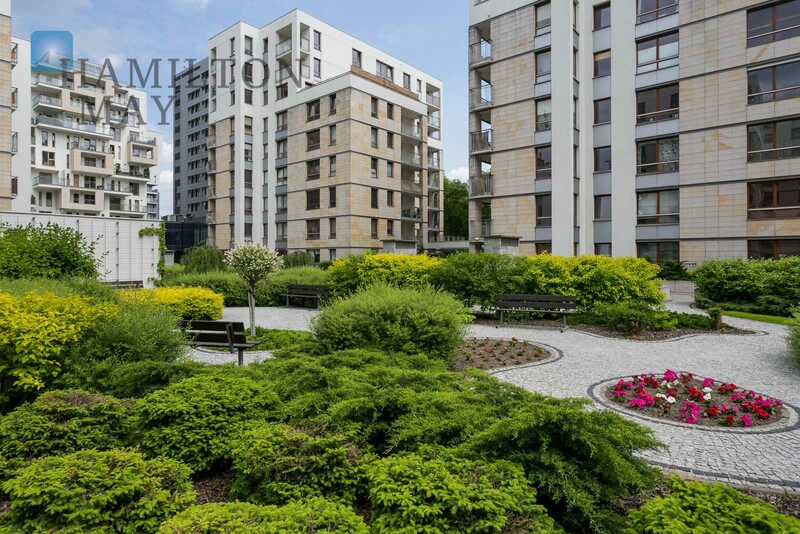 Galeria Park Top - a modern residential complex right by the Galerii Mokotów shopping center. 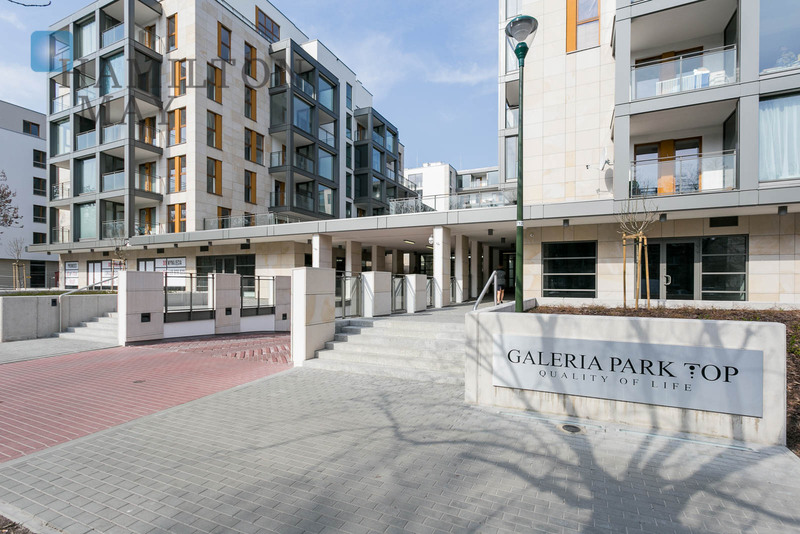 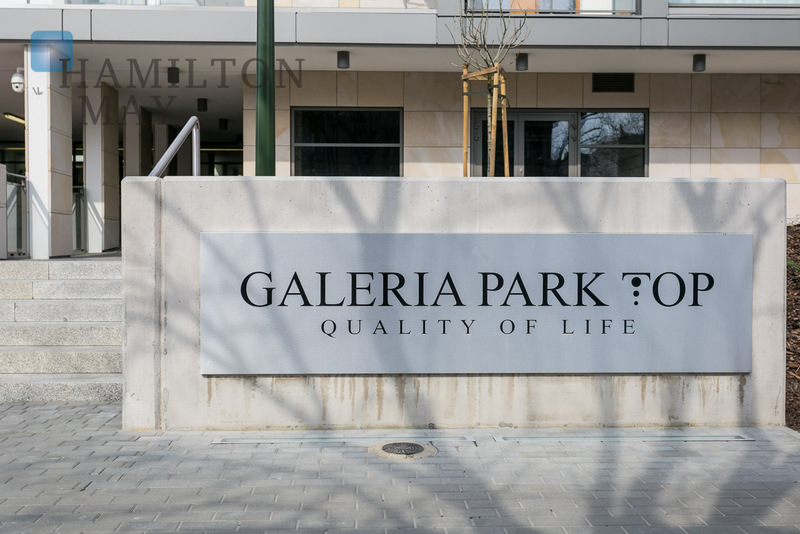 Galeria Park Top is a modern complex of 10 residential buildings situated in a popular and fast developing Mokotów district. 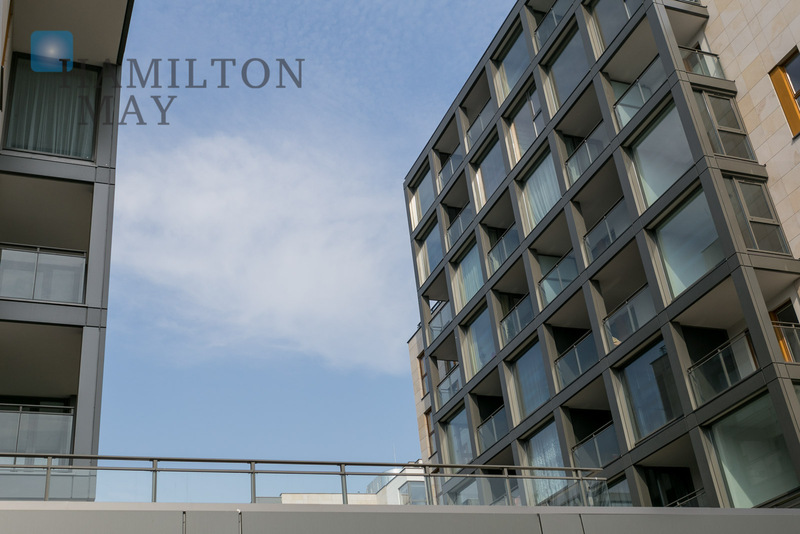 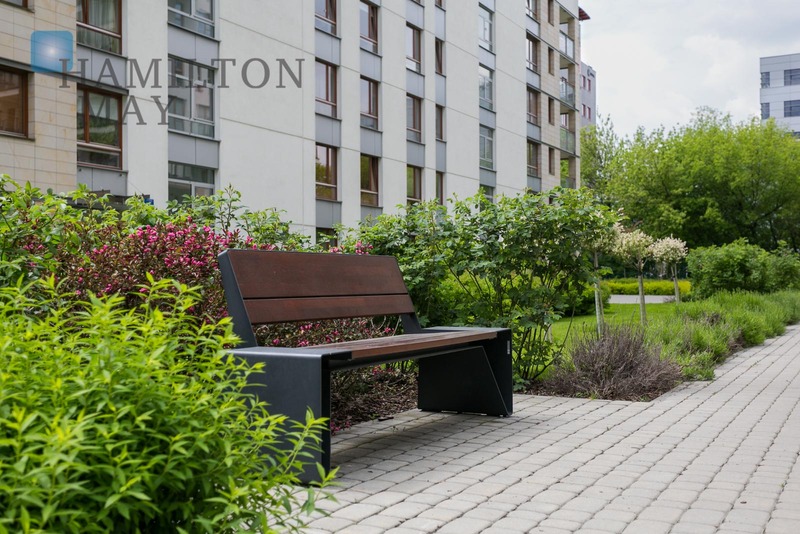 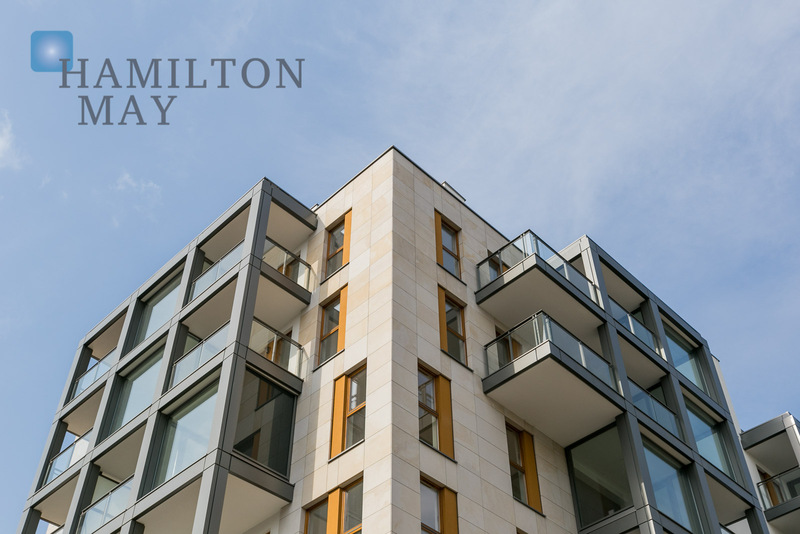 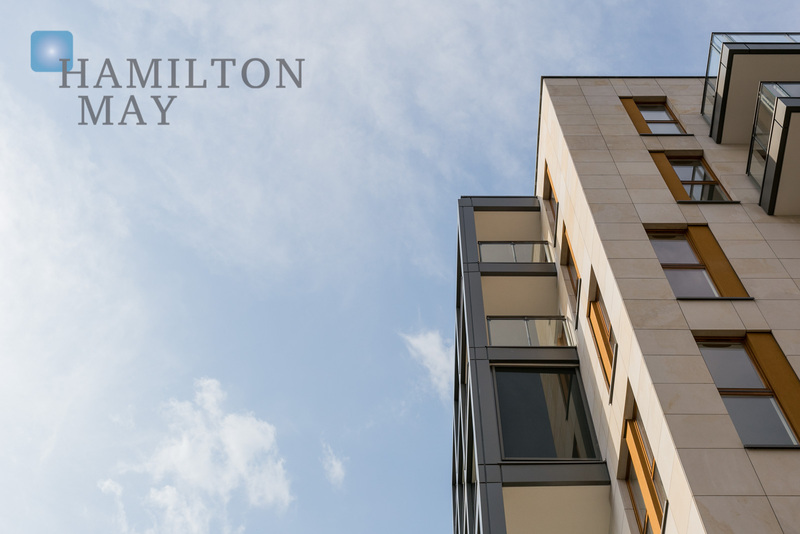 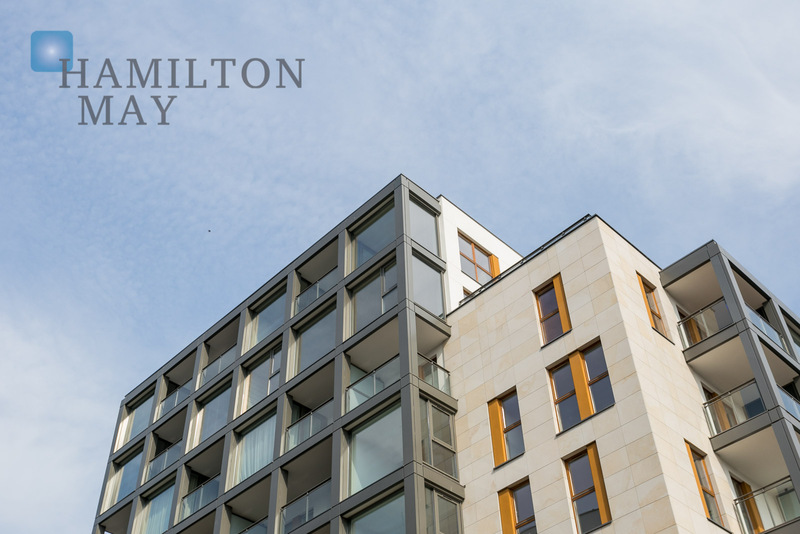 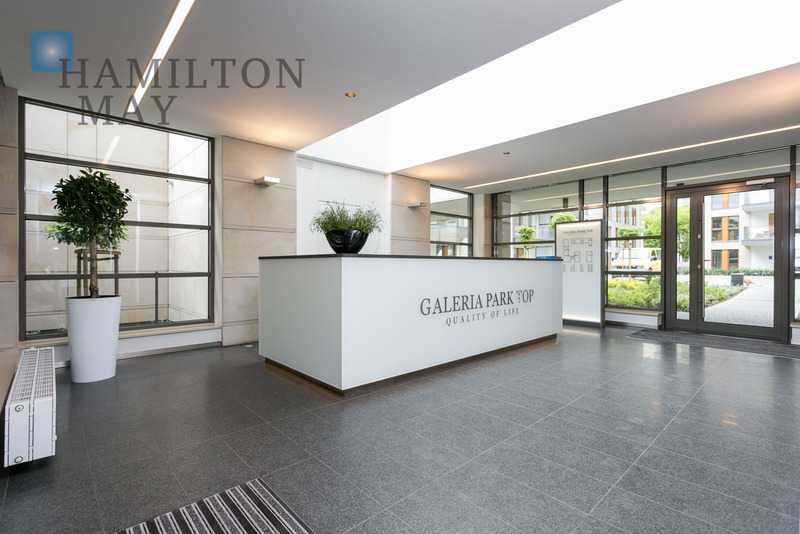 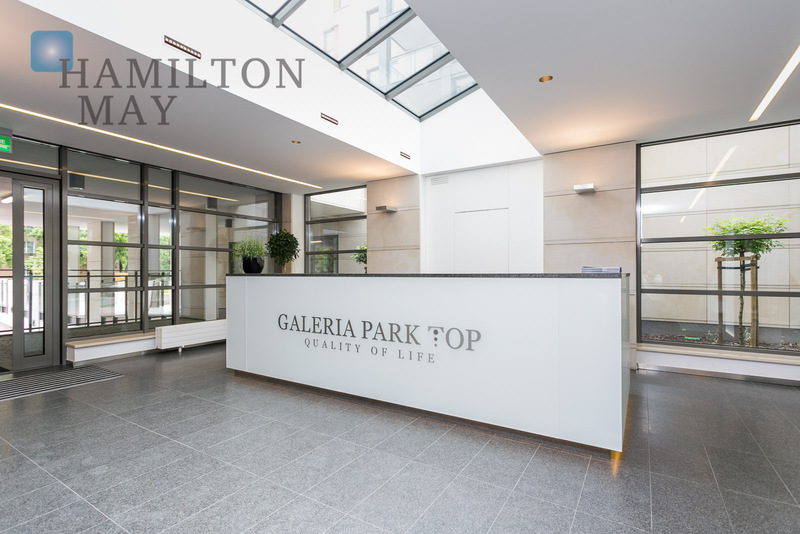 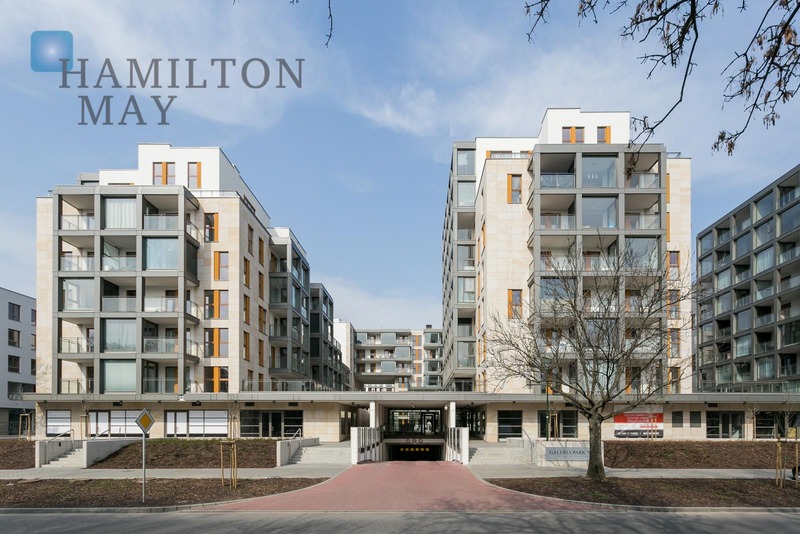 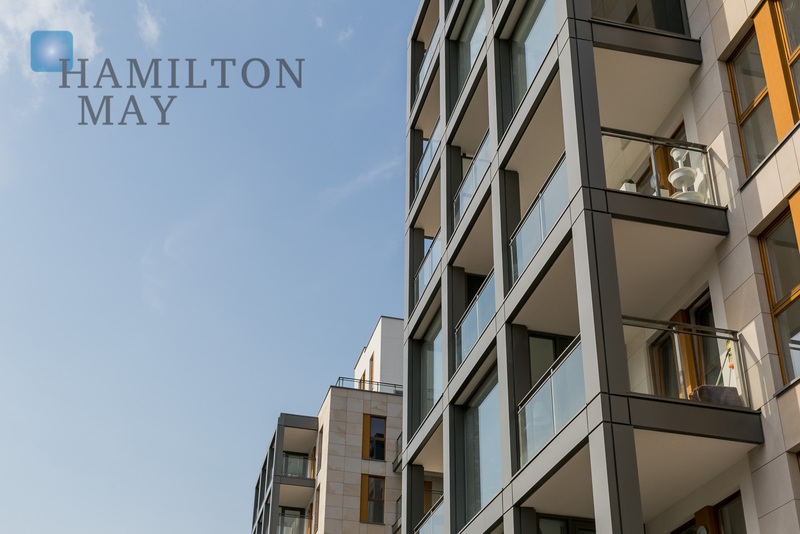 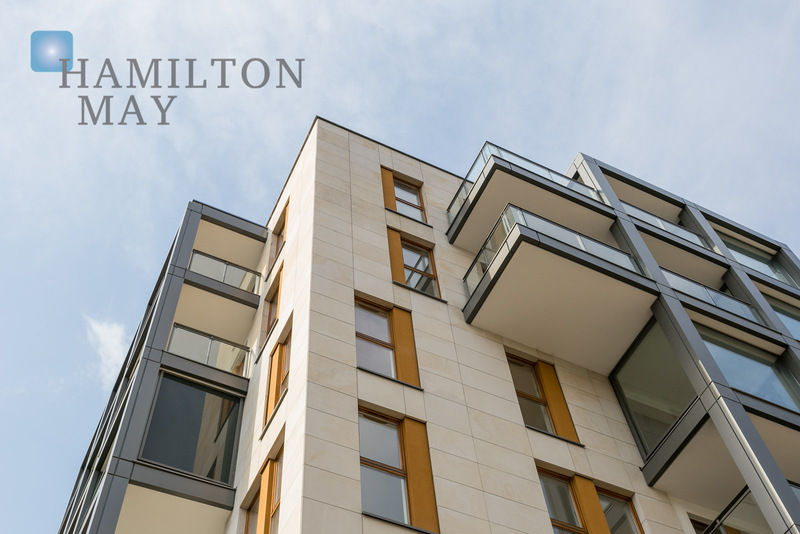 Please contact Hamilton May to learn more about the apartments currently available for sale in this unique development.